Packaging Design - MY SOLUTIONS MCR LTD.
Packaging is the technology of enclosing or protecting products for distribution, storage, sale and use. 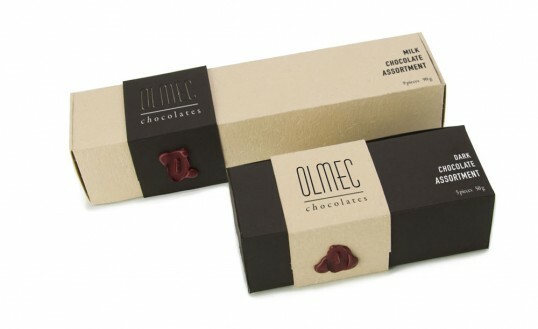 Packaging also refers to the process of designing, evaluating, and producing packages. Packaging can be described as a coordinated system of preparing goods for transport, warehousing, logistics, sale, and end use.